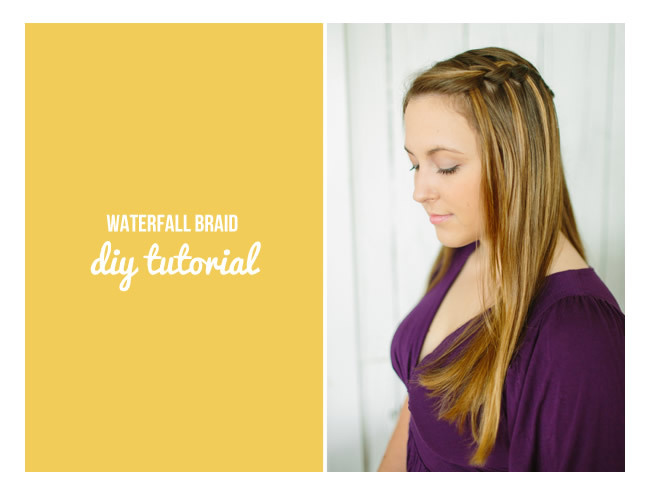 We all love braided hairstyles, and the waterfall braid is one of the prettiest braids you can DIY. But even braid fanatics often skip this one. Why? Perhaps the braid’s cascading, flowing effect seems daunting. Or maybe it’s that most people don’t know where to start.